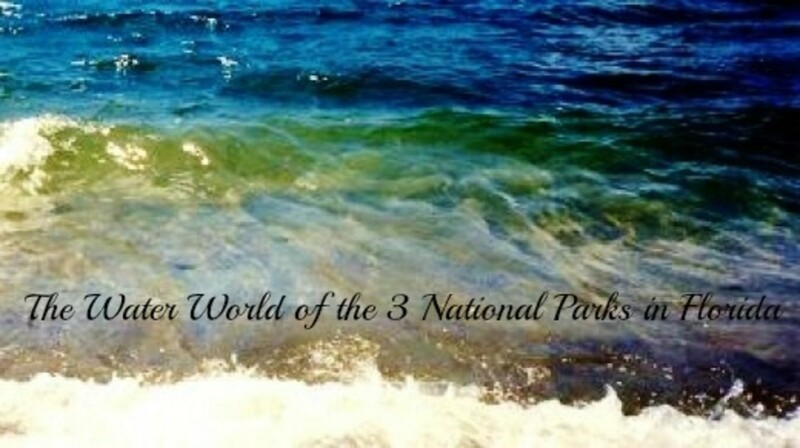 Some of the best water parks in Mississippi including gulf island, geyser falls, grand paradise, south MS space walks and water slides, pep's point and flint creek water park. Mississippi water parks have something for everyone. They have water slides, boating, paddle boats, canoeing, zero depth pool and plenty of other water attractions. 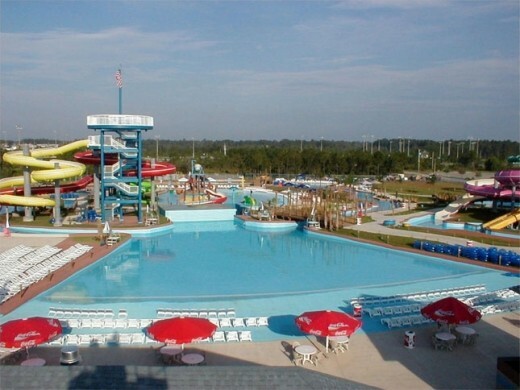 Gulf island outdoor water park is located on Gulfport, MS and is one of the best water parks in Mississippi. 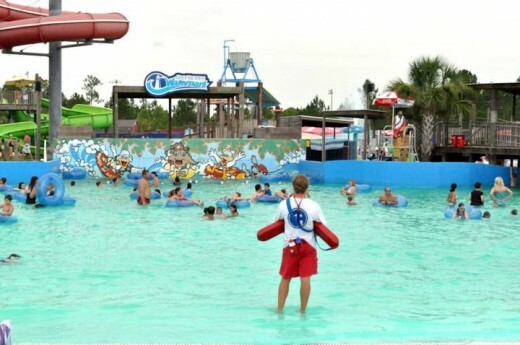 It has a huge collection of water attractions including horn island blaster uphill water coaster, family raft uphill coaster, interactive water play area, dump bucket, lil pelican bay and lazy river Other features include body slides and tube slides. 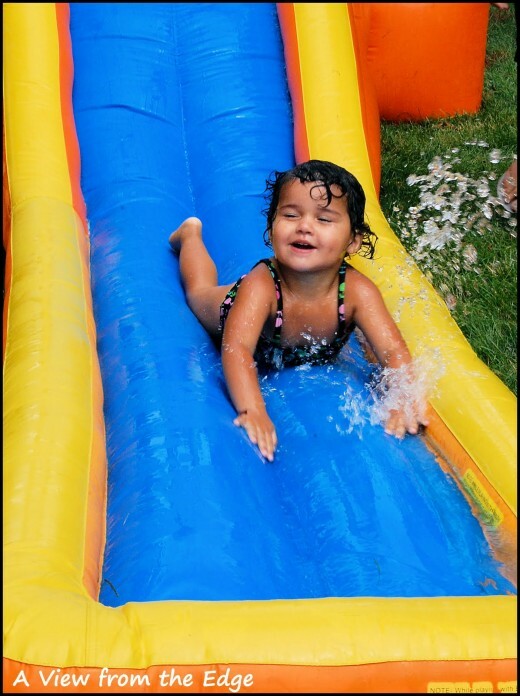 With these amazing slides, you may get different experience with each twist and turn. Lil pelican's bay is a kids zone, offers water guns, cannons, small water slides, wadding pool and gaint water tipping bucket. Other amenities include bathrooms, lockers, changing areas and food concession for all needs. Admission ticket price is $28.99 for adults. They have reduced ticket price for children and seniors. 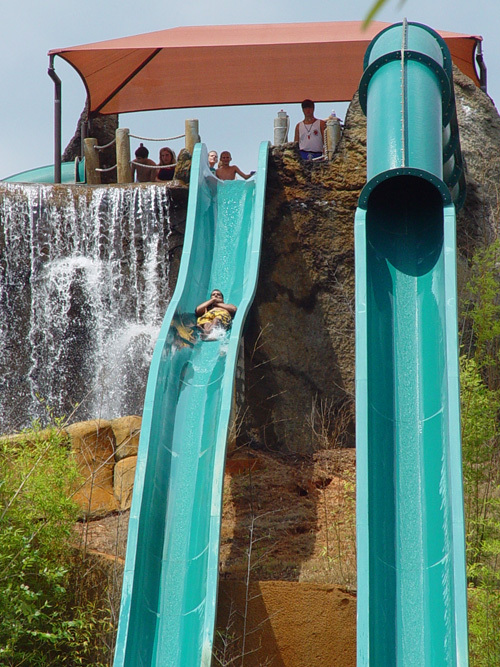 This 23 acre water park has thrilling backsplash ride, pipes peak, Mt everwet and round about river. Highlights in this park include speed slide, wave pool, interactive water play station with tipping bucket, activity pool, body slides, tube slides, half pipe ride and mat racing slides. Other features include picnic area, sandy beach, various restaurants and dining options. They charge $38 for adults and children under 2 is free. It is open from mid april to first week of september. It is a medium size outdoor water park located on Collins, MS. The water park includes a waddle land, water fort, paradise river, blue typhoon enclosed slide and wipepou bowl ride. Waddle land is a kids area and has plenty of activities. Water fort is a water play zone and it has zero depth water pool, water sprays and water dump bucket. Adult admission ticket price is $20. They have group rates and birthday parties is also available. Food court has hot dogs, hamburgers, sandwiches and pizza. It is the newest and best water parks in Mississippi. It features gigantic bounce houses, gigantic water slides, inflatable water slides, sumo outfits, joust arena, pony rentals and good collection of wet and dry slides. Other features include concessions such as popcorn machines and cotton candy machines. 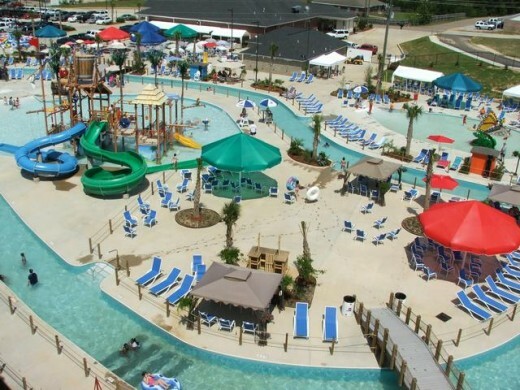 Pep's point water park is located on Hattiesburg and it is a great park in summer for kids and families. It offers water slides, paddle boats, canoes, swimming, basketball and miniature golf. 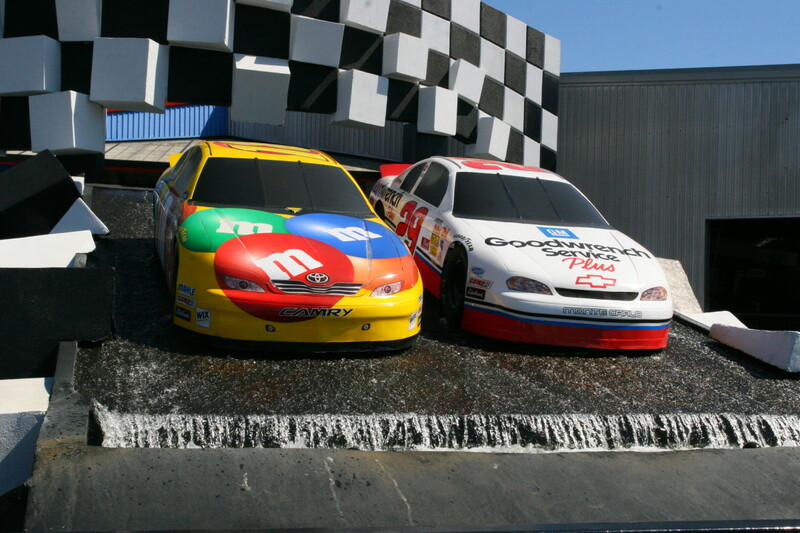 The park is open from 10 am to 6 pm. Adult admission price is $12 and children 3 to 4 is $6. They have snack bar and nice picnic area. Flint creek water park is located in Wiggins, Mississippi. This 1900 acre water park features, swimming, boating, fishing and skiing. The water park has 8 water slides. They have a nature trail for visitors to enjoy the amazing scenery and wildlife. Other highlights include two annual events including fire works display and haunted forest. 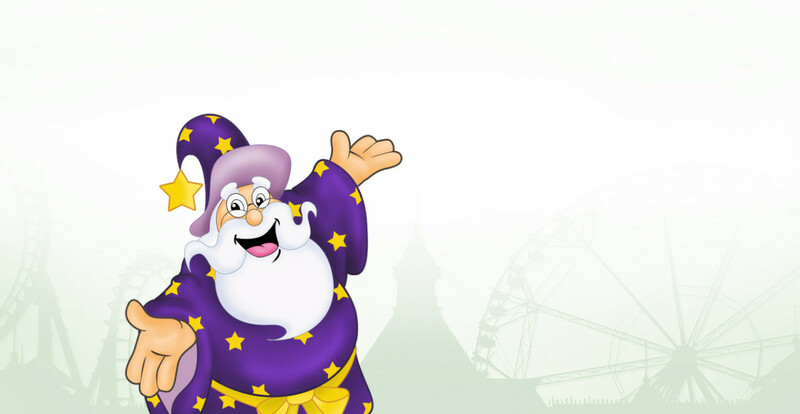 Fire works display is on the fourth of july and haunted forest is celebrated on halloween. 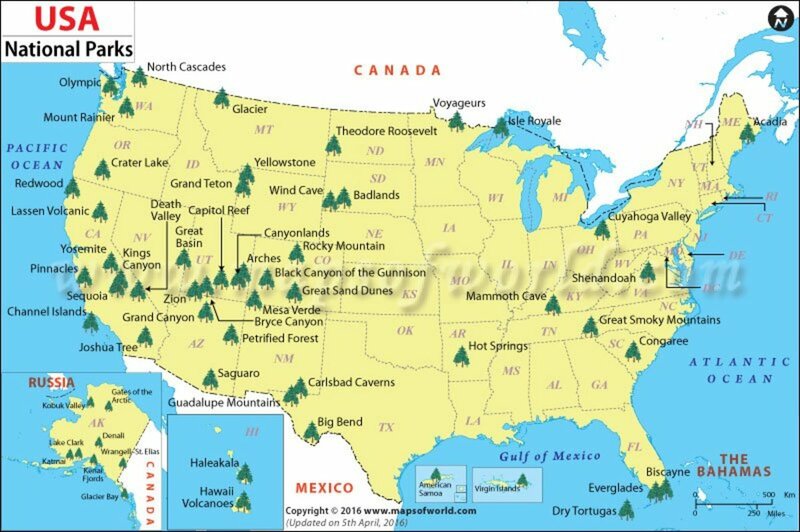 Various options for night visitors such as RV camp site, vacation cabins and camphouses. 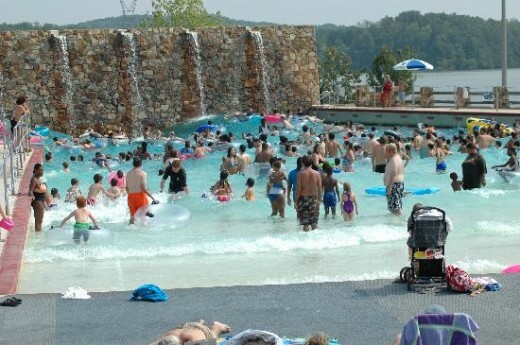 What is your favorite water park in Mississippi?